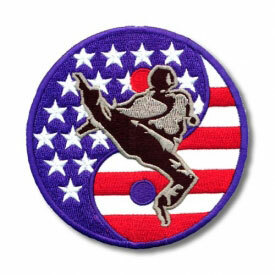 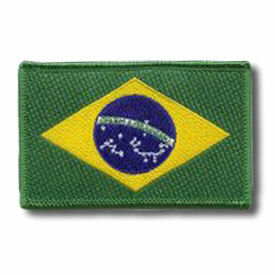 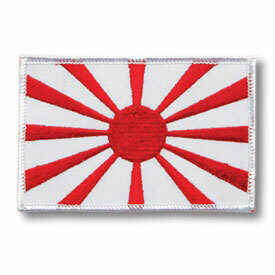 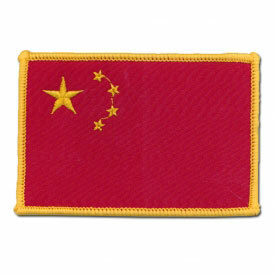 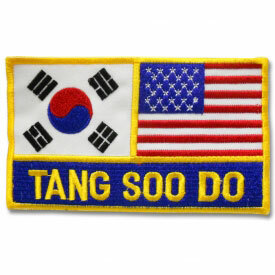 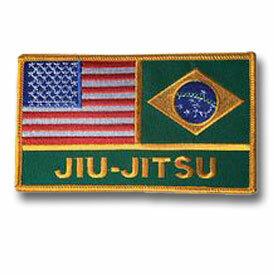 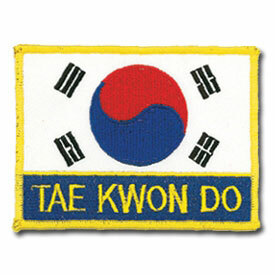 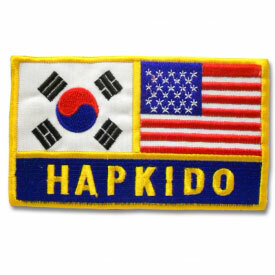 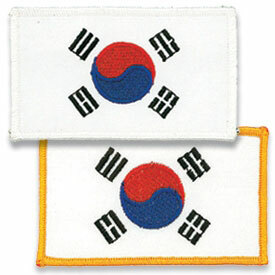 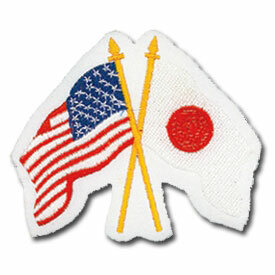 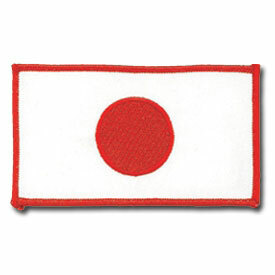 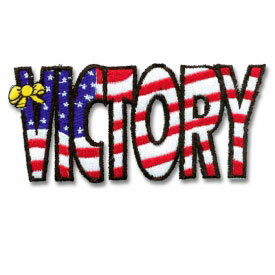 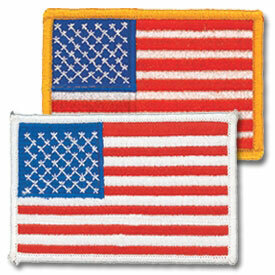 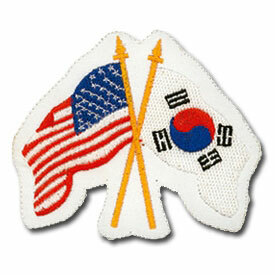 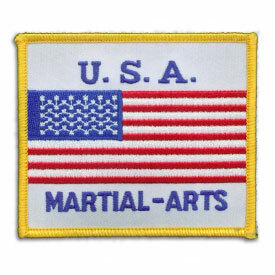 Martial Arts flag patches are a great way to personalize your karate uniform or gear. 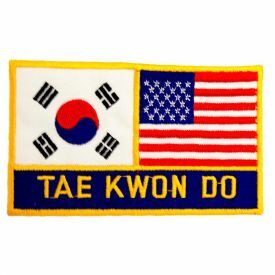 Whether you want to represent the country of your martial art's origin or display an embroidered flag patch of your own homeland, be sure to check out our selection! 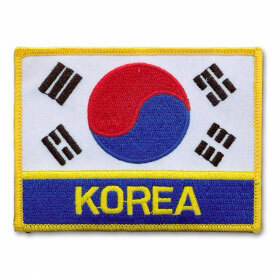 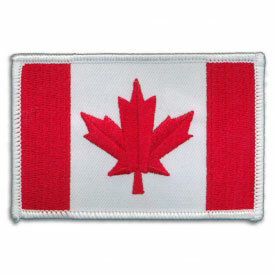 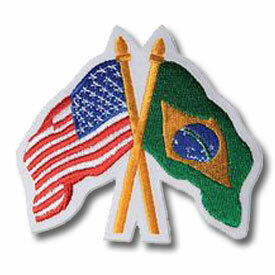 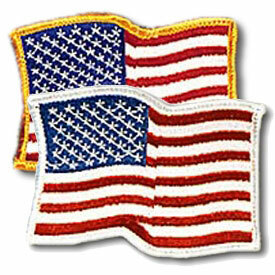 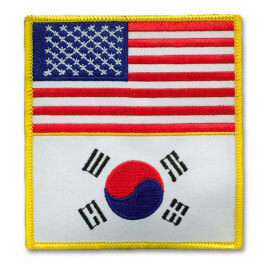 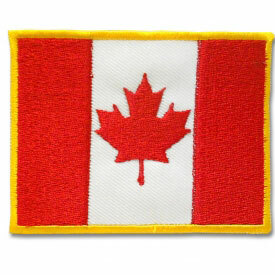 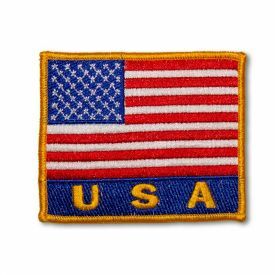 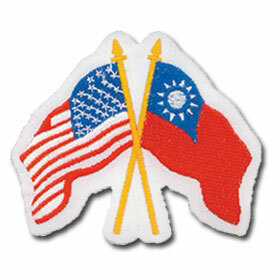 We carry a wide variety of country flag patches and many designs for each, so you'll definitely find something that suits your style.